The Carnegie Harriers Devilla Forest 15K took place yesterday with 13 Bellas taking part. The cold, dry weather last week meant the trail sections were firm under foot and the sunshine on the day made for perfent running conditions. Bellahouston Road Runners results are shown below and the full results available from the Carnegie Harriers Website here. 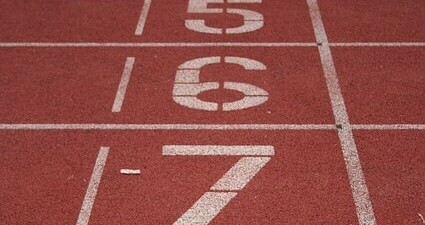 Well down to all our runners. Bella’s Ladies vets take Gold at Houston! 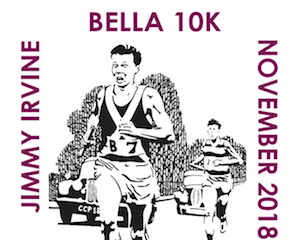 Entries now open for Jimmy Irvine Bella 10k!